Politically indecisive, emitting a faint smell of sulfur. Not the most pleasant of fellows! He enjoys sitting on walls in his underwear and surprising unsuspecting ladies. 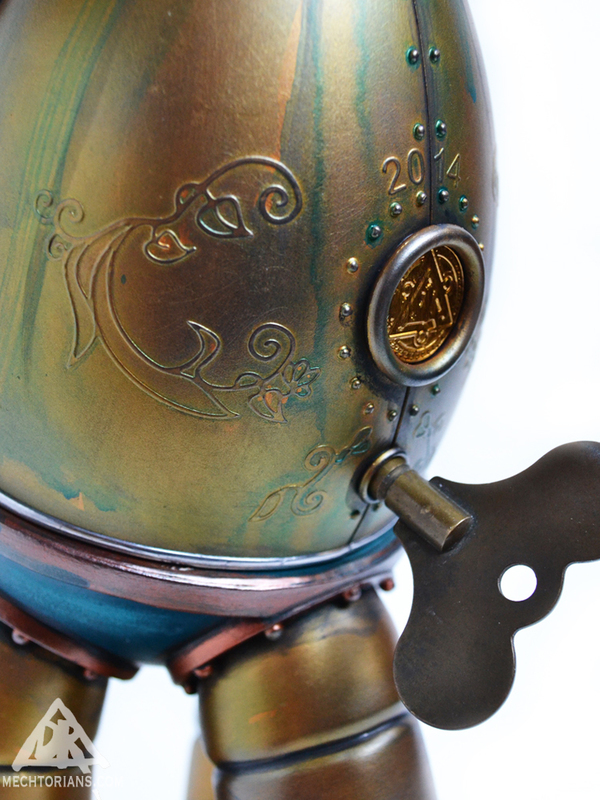 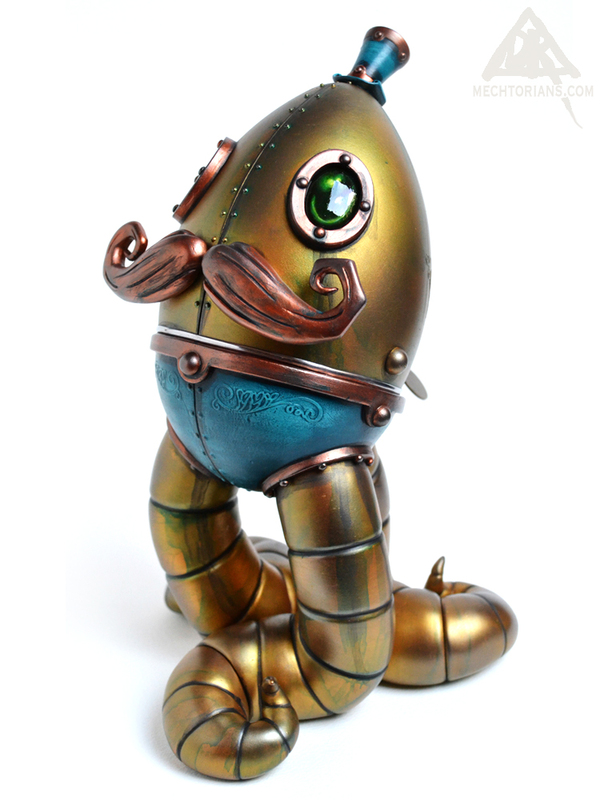 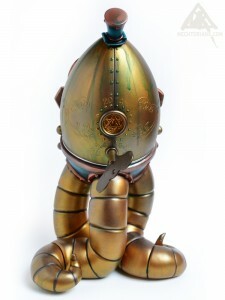 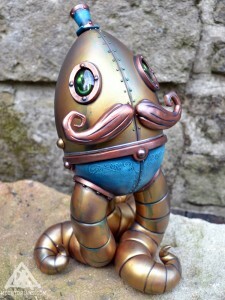 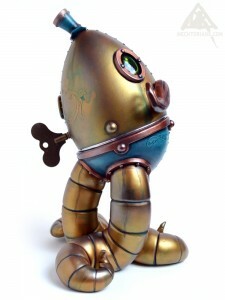 Customised Mr. Pumfrey’s Perambulator toy by Munkyking. Vinyl, Acrylic, Lead, Rubber,Paper, Vintage clock key, Epoxy resin, Polyurethane resin, Found objects.